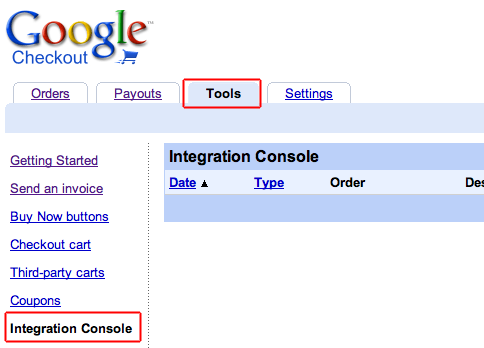 Experiences with Google Checkout particularly with the API intergration, store-to-store cart posting and callbacks. I’ve had one of my worst days programming ever – which is a big call I know – but seriously after today I think no Magento bug will ever faze me again. So for anyone Googling about Magento 1.4.2 and Google Checkout, here’s a couple of tips based on this bug report. The solution is to check if they are populated in the app/code/core/Mage/GoogleCheckout/Model/Api/Xml/Checkout.php before sending them. Magento Events Explained and a few Gotchas avoided! This post is about the Magento Event system – a full explanation of how it works and a couple of issues I had with it resolved. Hope it is a help for people wrestling with the Magento event dispatch mechanism. My particular situation was this: when automatically fetching tracking details from our carriers via a Magento cron job, the resulting Google Checkout Magento event did not fire, so the end customer was not receiving the notification properly – even though the ‘shipment’ object within Magento was correctly displaying the tracking details. Continue reading Magento Events Explained and a few Gotchas avoided!